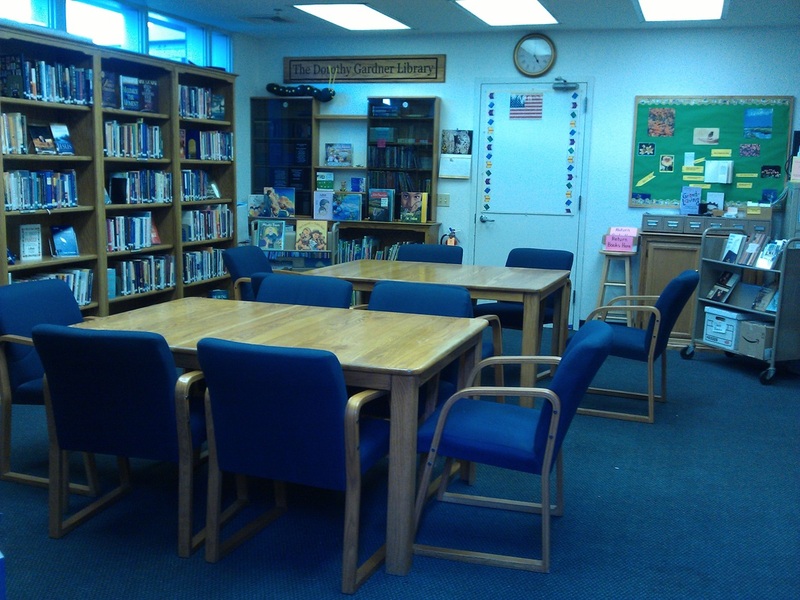 As a service to our community, WVPC rents out space for a variety of programs and events. Whether you have a one-time event or would like to rent a room for recurring meetings, we would like to partner with you. If you would like to find out more about holding your meeting or event at WVPC please read the Room Use Policy below. Submit a request or call the Office Manager at 408.252.1365 to find out more. Be sure to include the name of the organization hosting the meeting or event, the date(s) and time you need a room. We also need to know how many people will be attending, if you need tables, chairs, etc. and the room you would like to use.